Posted on Sunday, March 10th, 2019 at 4:33 pm. New Snow incoming in the French Alps. We are looking forward to new snow and fresh powder turns next week. 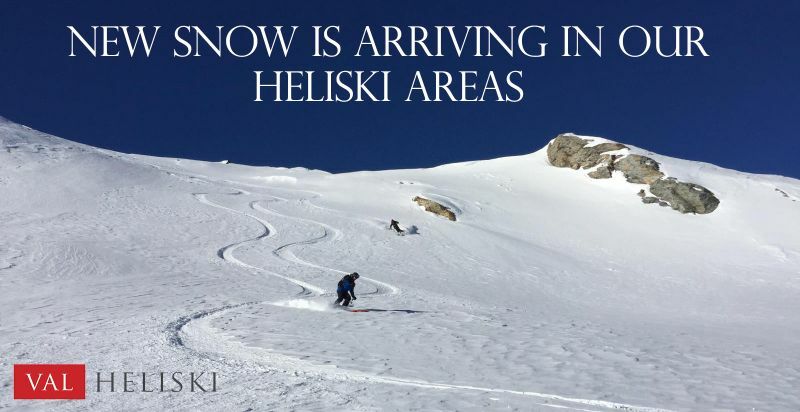 Val Heliski is happy to help you organize your Heliski trip and helicopter tour in the French Alps to enjoy the your holiday to the fullest. Aside from organising amazing Heliskiing adventures, we also offer Helicopter Scenic Tours and Helicopter Airport Transfers. The perfect way to travel and explore the mountains for the whole family! Perfectly suitable for children of all ages, our helicopters can take families and private groups up to 5 people. 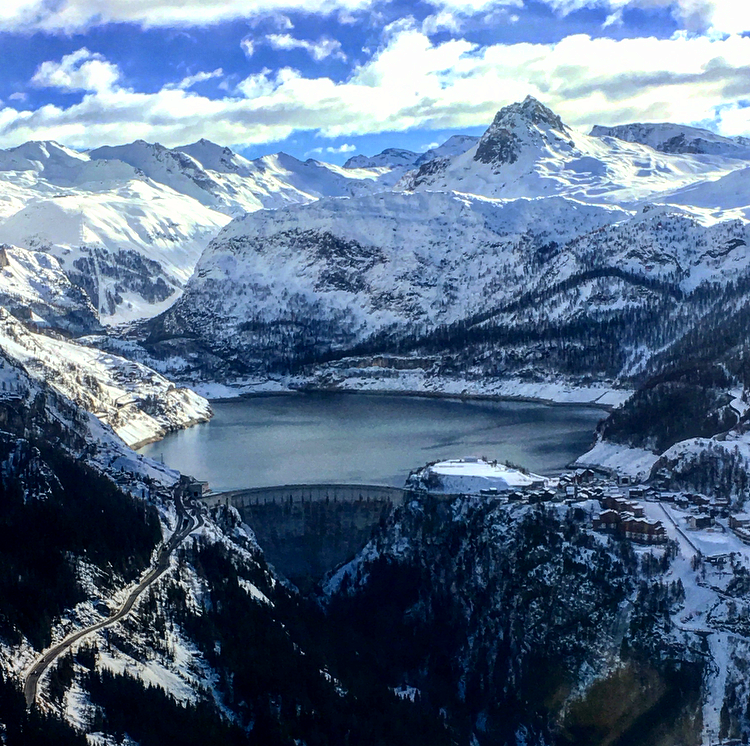 Our Heli-Scenic Tours range from 10-minutes tours around your resort to helicopter tours of 60 minutes to see the beautiful scenery of the Mont-Blanc and Chamonix. Our Helicopter Airport Transfers take you from the surrounding airports to resort in 30 minutes making it possible to travel efficiently so you can make the most of your precious time on the snow. The ideal way to cross the French Alps in style for families on a long weekend or powder chasers on the hunt for the incoming snow. 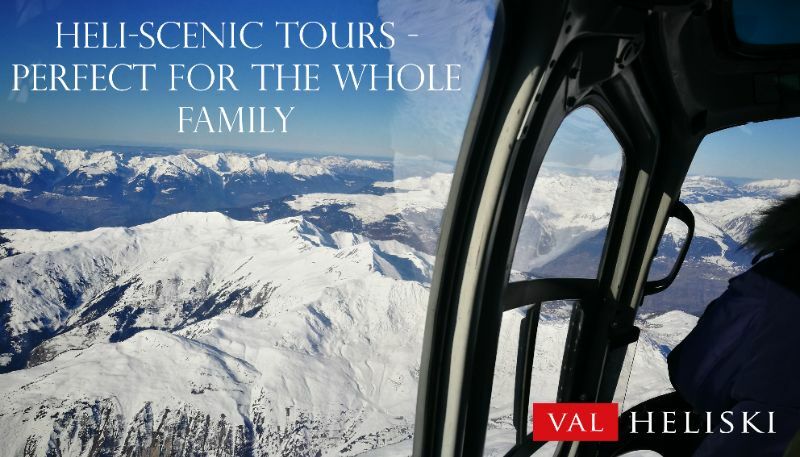 You can call us on +44 7717 747734, contact us on info@valheliski.com or go on our website at Valheliski.com to find information about our offers. 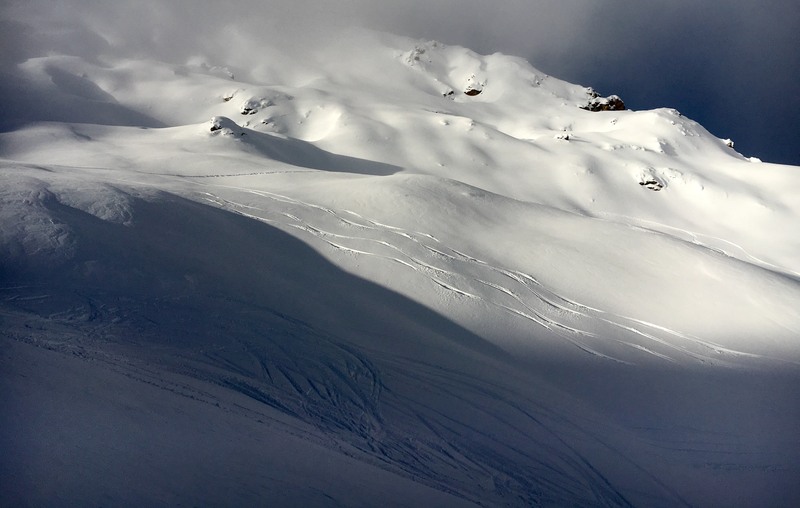 Have a look at last week’s off-piste conditions. Val d’Isere, Courchevel, Tignes, Meribel, Val Thorens, La Plagne, Les Arcs, La Rosiere, La Thuile, Ste Foy, Courmayeur and Chamonix. There is no better view than your own lines in the snow! Posted on Wednesday, December 5th, 2018 at 11:19 am. Black Friday Sales, Get your SALOMON OFF-PISTE SKI HIRE for free when you book an activity over the Black Friday weekend. Posted on Wednesday, November 21st, 2018 at 1:22 pm. Black Friday is coming up and the season starts this weekend in Tignes and Val d’Isère. Book with us over the weekend and get your SALOMON OFF-PISTE SKI hire for free with your activity! Val Heliski has the full latest range of Salomon off-piste and all-mountain skis ready for you to be fitted at your chalet upon arrival. 5 Days left till the Season Starts in Tignes! Posted on Monday, November 19th, 2018 at 2:28 pm. 5 days till the season opening in Tignes and Val d’Isère and the snow cannons are working hard to make it happen. Book your private guide or instructors with Val Heliski now and get your Early Bird discount before the 30th November. 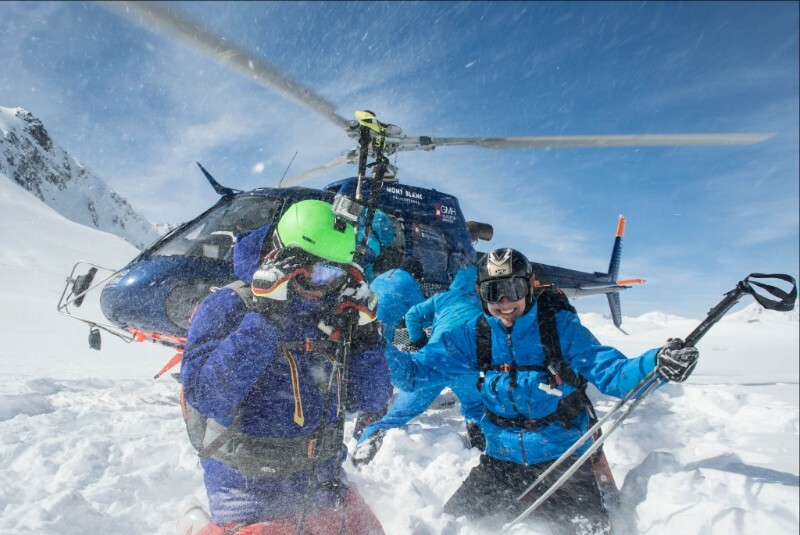 Check out Val Heliski’s Early Season Offers right here. Posted on Monday, November 19th, 2018 at 1:42 pm. Resorts in the French Alps are opening soon. 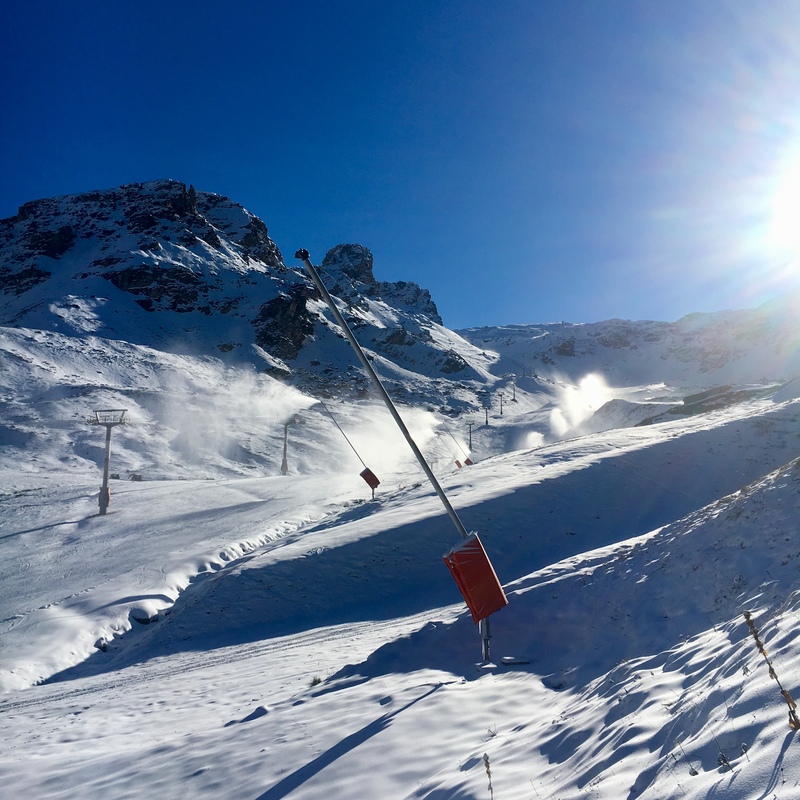 The season starts tomorrow in Val Thorens and on the 24th November in Val d’Isère and Tignes. Come and join us for early season skiing with our Early Bird Freshies packages. 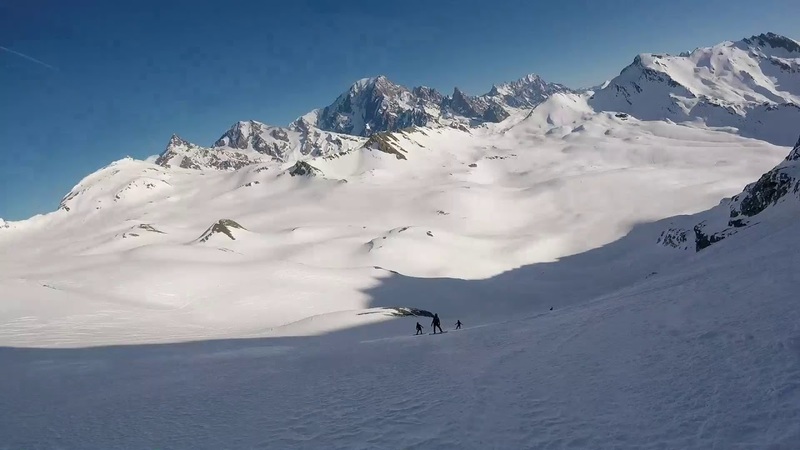 Benefit from our Early Bird Freshies discounts on our PRIVATE GROUP MOUNTAIN GUIDES, PRIVATE GROUP INSTRUCTORS and the latest range of SALOMON OFF-PISTE SKI and safety kit hire delivered to your door in the Espace Killy. Book now, use the Codeword SKISEASONFRESHIES and secure your mountain guide for your season opening adventure. 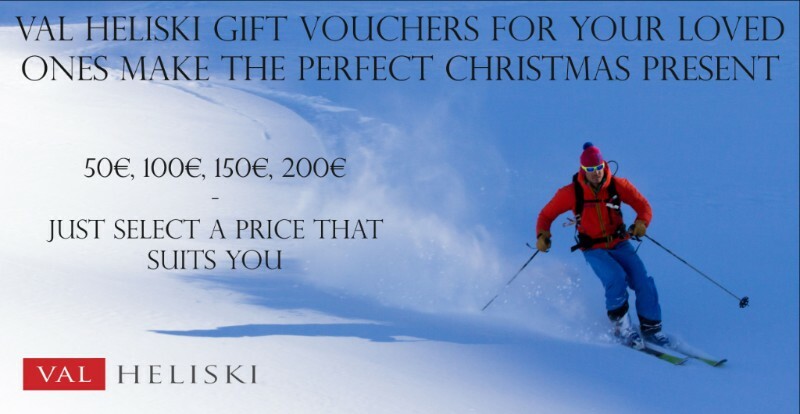 You can call us on +44 2039 486799, contact us on info@valheliski.com or go on our website at Valheliski.com to find information about our offers. 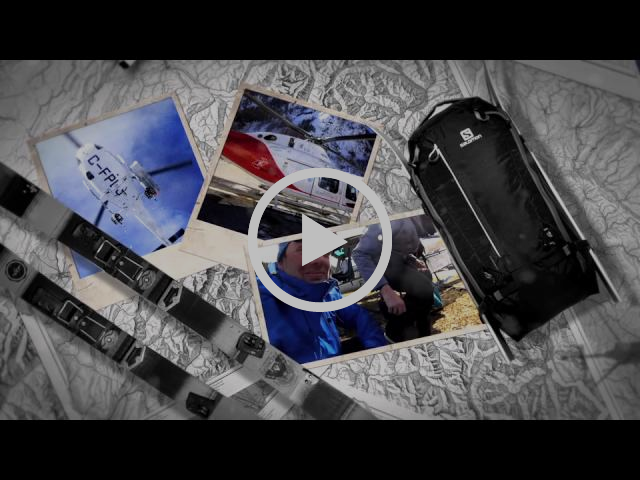 Who is Val Heliski? Have a look and get inspired. Black Friday is coming up! Have you got your off-piste ski gear for your Heliski trip yet? 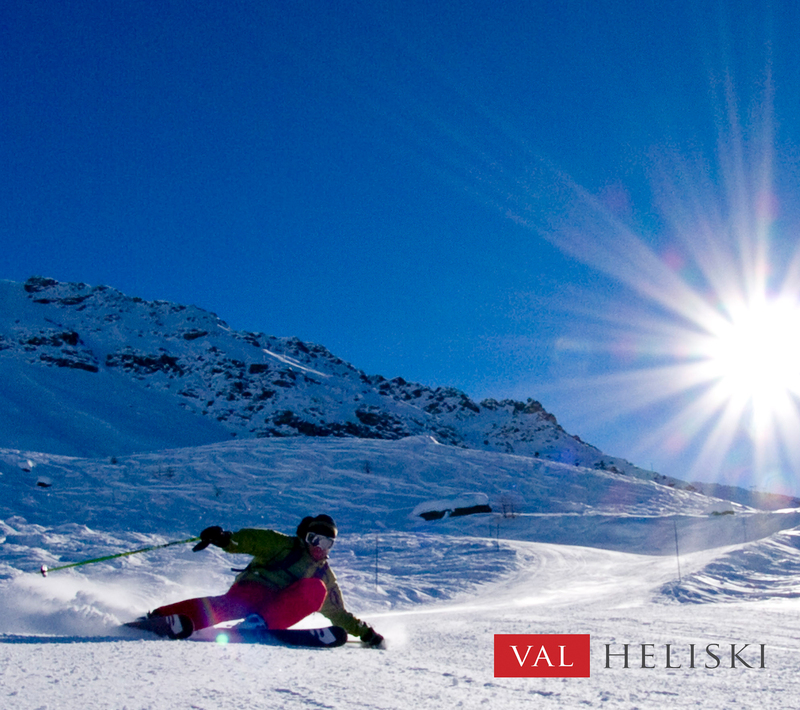 Book on Friday 23rd November and get FREE SALOMON OFF-PISTE SKI HIRE for your activity with Val Heliski. Posted on Friday, January 19th, 2018 at 11:09 am. Epic heliski conditions with 6 drops in Valgrisenche! Posted on Friday, January 19th, 2018 at 11:08 am. Posted on Friday, January 19th, 2018 at 10:47 am.